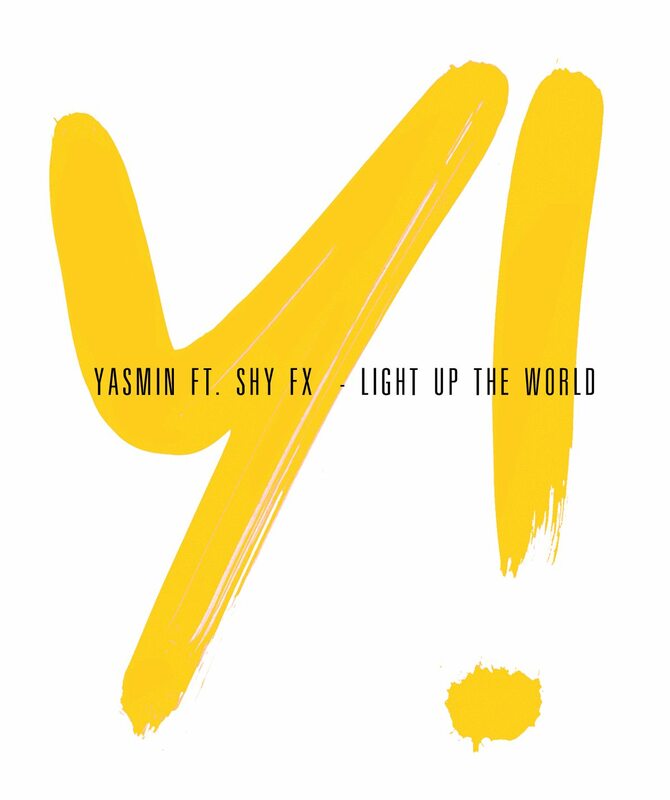 Released yesterday, here’s the official video for Yasmin’s latest single, Light Up (The World), which features none other than grime goddess Ms. Dynamite on guest vocals and drum and bass legend Shy FX on the production. Shot in a very sunny Havana, it’s a feel-good attachment to a track which manages to incorporate both ethnic vibes and a fresh beat. Brilliant video for a track that’s going to be massive. Light Up (The World) is released on 15th January.